A Wonderful World of Books! Spend an afternoon in our bookstore, and suddenly you will find yourself wandering the streets of Bamako with a teenage Manthia Diawara as your guide, sipping a cup of green tea alongside a Japanese geisha, commiserating with the words of Mariama Ba or lurking about an English graveyard with a lovesick orphan called Pip. 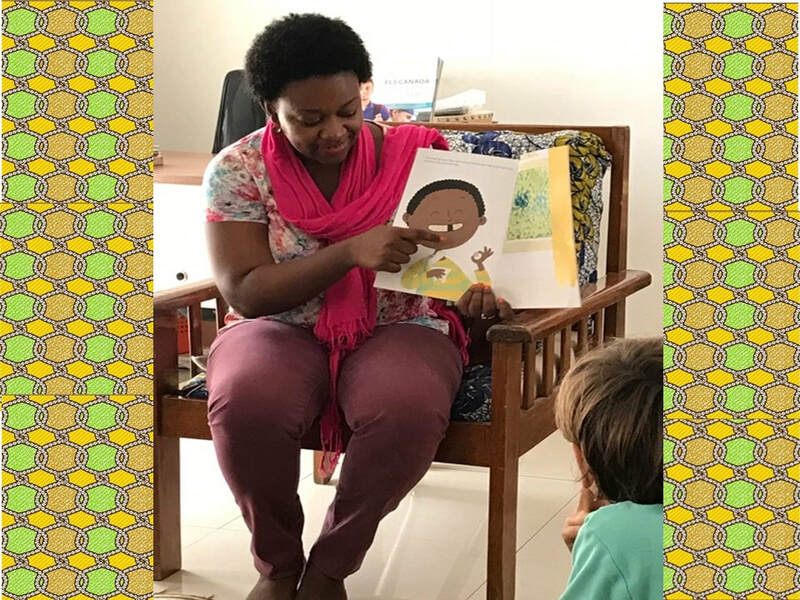 At Chez Alpha Books, the intent is to promote multicultural literature that represents a range of human emotions and mirrors our triumphs and failures as a society. We aim to provide customers with titles that they know and love while also introducing them to talented writers from The Diaspora and international writers with whom they may not be familiar. At Chez Alpha, we believe that reading (or being read to!) enhances our understanding of the world around us, allowing us to share first-hand in the experiences of other cultures. Just as we develop our ability to read, we must develop a passion for books. 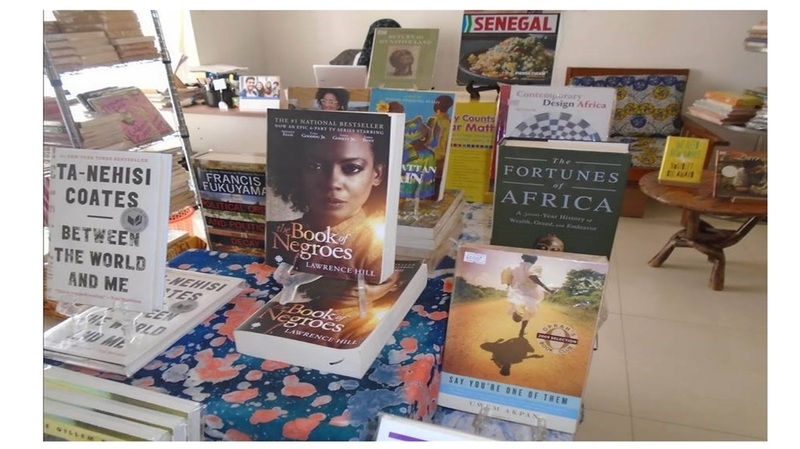 Chez Alpha Books is a place where the Anglophone and Francophone worlds come together to celebrate a love of reading. We invite you to join us! 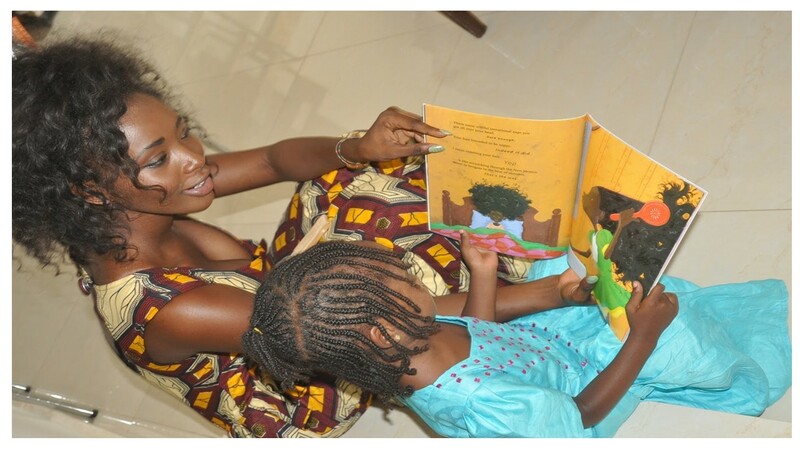 A love of reading begins at a young age. 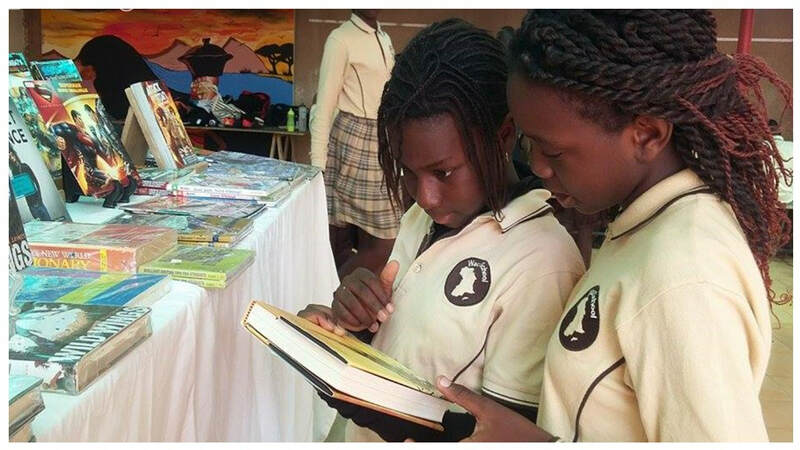 Chez Alpha Books is always excited to welcome visits from primary and secondary schools committed to reinforcing the reading abilities of their students with a variety of activities that encourage their passion for books and learning through innovation. Games, art activities and theater are just a few of the ways we capture their minds and hearts while developing readers for life! Dropping knowledge and history with United Souls t-shirts available at Chez Alpha Books.